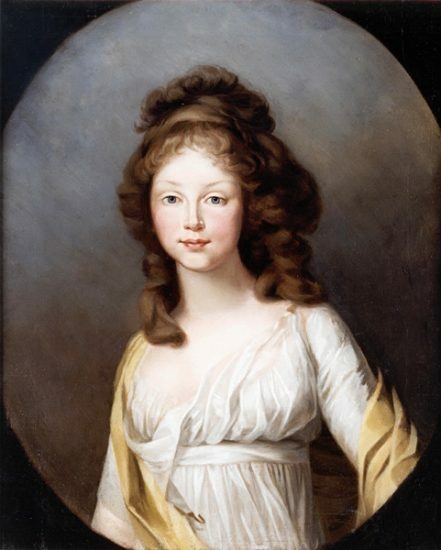 In 1789, Therese married the Hereditary Prince of Thurn and Taxis, leaving behind just Louise and Frederica.4 In 1792, Louise had her first communion and her confirmation in the Lutheran Church. She proudly wrote in her journal, “This has been the most important day of my life, and may God give me the strength to carry out all that I have promised.”5 She was 16 years old now and would soon be married. In the summer of 1798, Louise gave birth to her fourth child, a daughter named Charlotte. Meanwhile, Louise’s sister Frederica spun out of control. 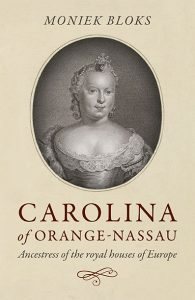 In 1798, a pregnant Frederica married Prince Frederick William of Solms-Braunfels. Louise’s husband was incensed. Frederica was told to leave her son in Berlin and for the first time in a long time, she would be separated from Louise. 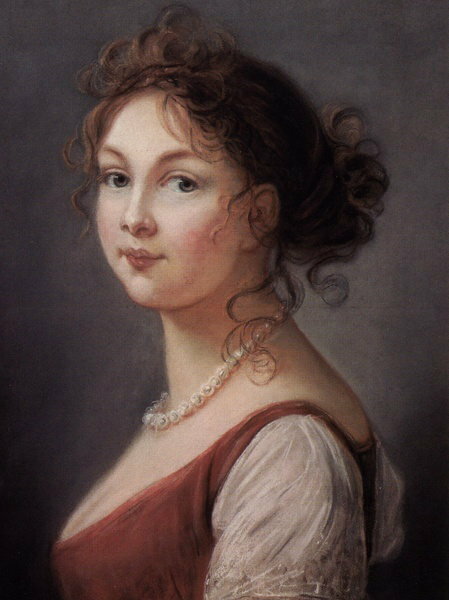 Frederica left Berlin in January of 1799.13 Louise was not ready to give up on Frederica and named her fifth child Frederica, but unfortunately the child died six months later.14 On 29 June 1801, she gave birth to another son named Alexander, followed by a daughter named Alexandrine in 1803. Another Prince was born on 13 December 1804, but he would die of diphtheria before his second birthday. Napoleon arrived in Berlin and rummaged through her drawers at Charlottenburg Palace.19 Louise herself fell ill during this time.20 It was probably some kind of typhoid fever, and it wasn’t until two weeks later that her fever began to decline.21 She had survived but her maid, who had also caught the infection, died. Louise wasted no time and told Napoleon, “Sire, I know you have accused me of meddling in politics. But I am sure of it, and so I want to make plain the ground of which I stand. 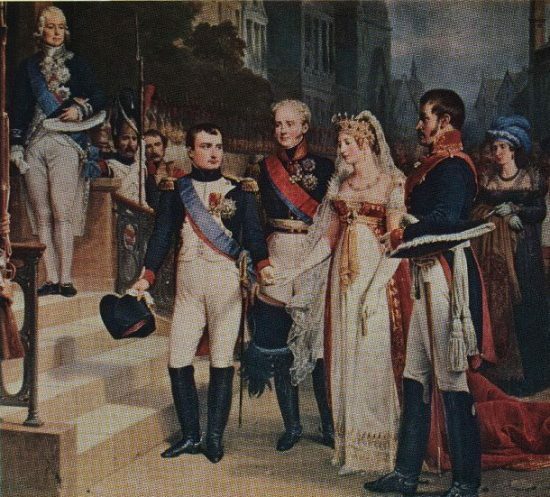 I am a wife and mother and as such recommend Prussia to your mercy, a country in which I am deeply rooted and which has given so many proofs of the affection it feels for me and for my family.” Louise spent an hour alone with Napoleon and appealed to his generosity.24 The conversation came to an end when Louise’s husband entered the room. It was reported to her that Napoleon had later commented, “Your Queen of Prussia is really very charming. One would like to lay a crown at her feet instead of taking it away.”25 Her attempts to protect her country were in vain. 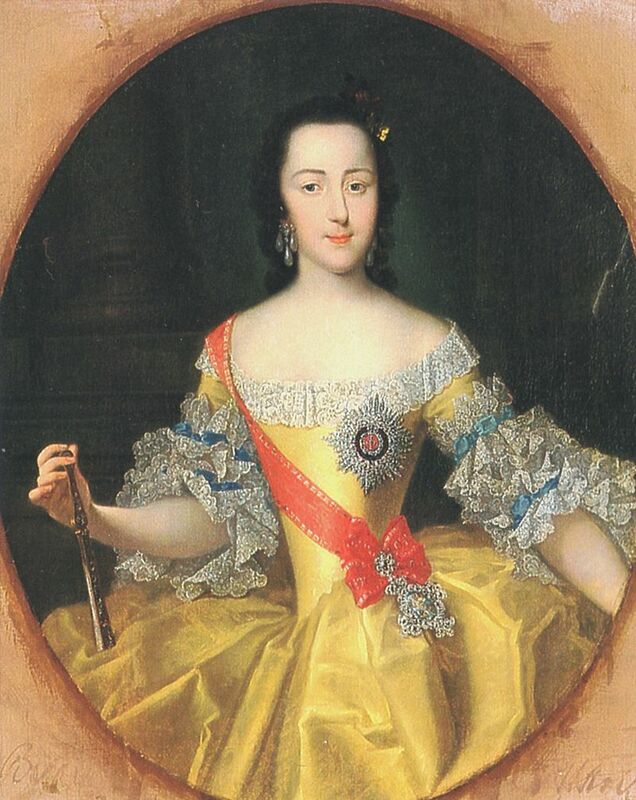 At Hohenzieritz, Louise began to feel feverish once more. She was bled, and the fever appeared to be going down. But then her cardiac problems returned.31 Frederick William rushed to her and found her surprisingly coherent. She asked him if she was dying and told him she only wanted his happiness and for the children to be brought up well. As death began to take over, she panted, “Lord God, Lord Jesus, make it short!” Louise died on 19 July 1810; she was just 34 years old. 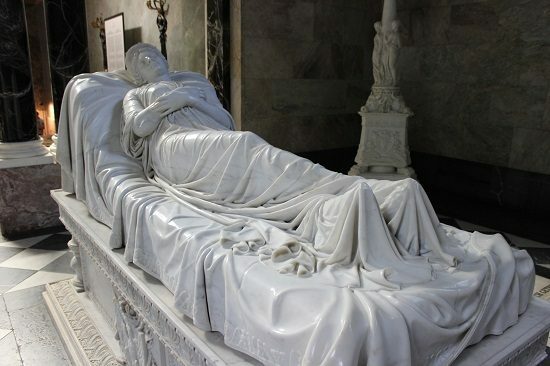 She was buried in the Mausoleum at Charlottenburg Palace on 23 December 1810. 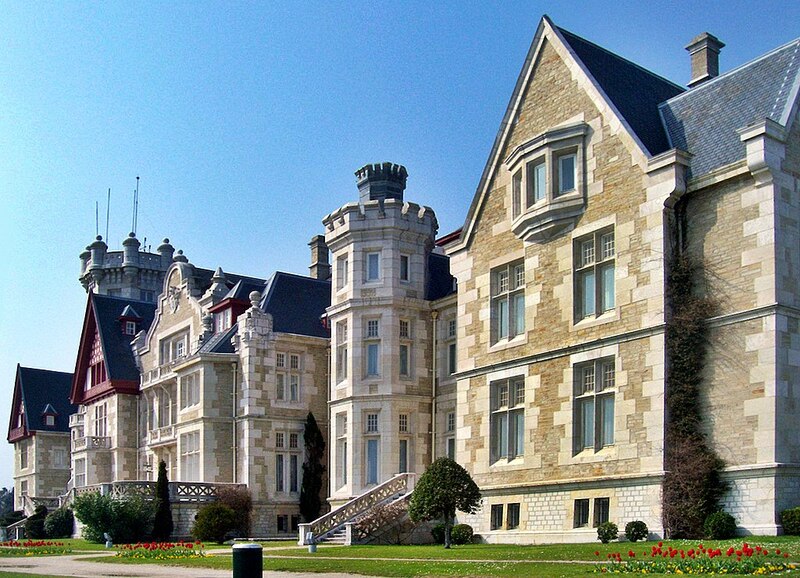 Subscribe to our newsletter and join 2,460 other subscribers!